I had a nice surprise last Wednesday… Jennifer and Drew came for a visit! Jennifer called mom and dad to tell them she was going to be in town so they came over too. And of course we couldn’t leave out Grandma Joyce… she came over during her lunch break at work. I had them all for lunch. 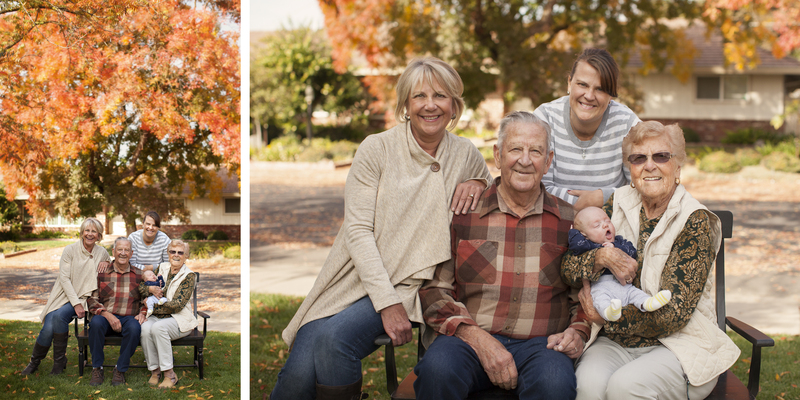 Mom and Dad, Joyce, Jennifer and Drew… four generations. Great bunch of people! It might be time for another Burch Bunch Family Photo… The last one Nicole was pregnant with Natalie! I still have a photoshoot session with our wedding photographer… Let’s spring that photoshoot on him… LOL! How many are we now? 29 going on 31 right?